Installing Git or doing SSH on a shared hosting account is simple and in most cases go without documentation. Here is some words on $PATH and and .bashrc File in Shared Server. For the most users, who has an average knowledge about environmental variable – they will need top up knowledge on $PATH, like we described on $PATH Variable Guide for OS X. We have discussed how to SSH in Shared Hosting Server, using Git Repo In Shared Hosting. In this context, it is important to know something about VirtFS or Jailed Shell. We usually start with a bare repository. All other repositories are cloned from this one. Master is usually a standard repository, the live web site from the Push is served from the working directory. Using a pair of repositories is simple and flexible way of managing stuffs on a Multi-tenant environment where Git is the files for the working live website. Remote clones with ssh-access can update a live site with a simple git push to the main first repository. Any files edited directly on the server are instantly mirrored into the first repository upon commit. Git is a priority above all of the other tools used today. 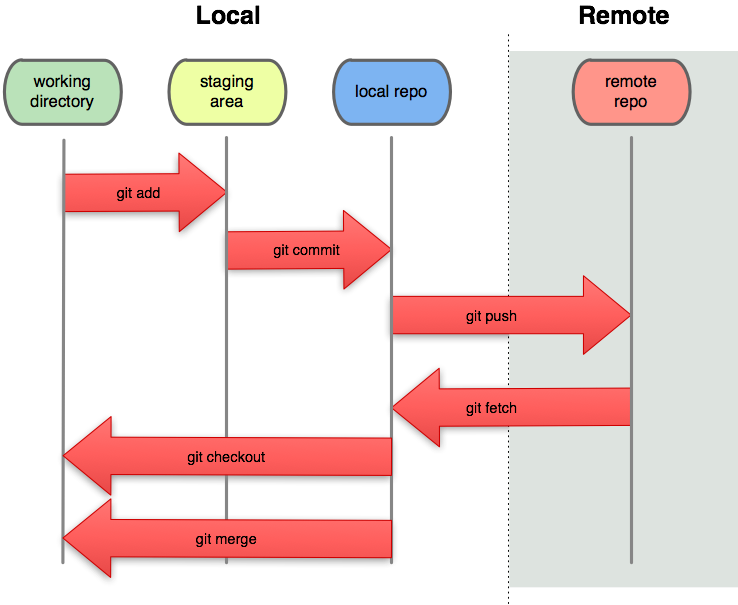 Git really changed the way developers think of merging and branching. In this case, we are running a Git server. If the GCC compiler throws error, you will be unable to use this method. This Article Has Been Shared 1674 Times! Run Ubuntu Live Using External SATA Hard Disk. You need not to purchase an external hard disk, even a desktop SATA or PATA Hard Disk will work for this project. Cite this article as: Abhishek Ghosh, "$PATH and .bashrc File in Shared Server," in The Customize Windows, July 26, 2014, April 18, 2019, https://thecustomizewindows.com/2014/07/path-bashrc-file-shared-server/.